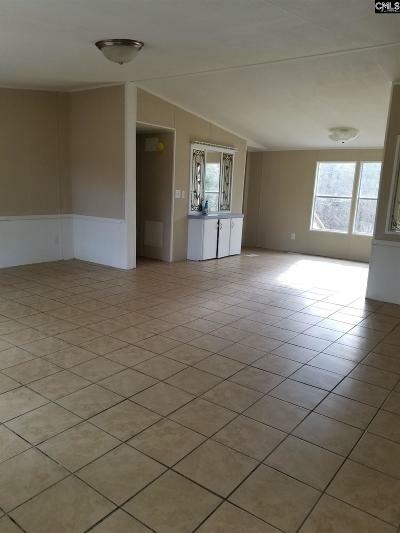 This is a great opportunity to make this your starter home or a great for investors too. 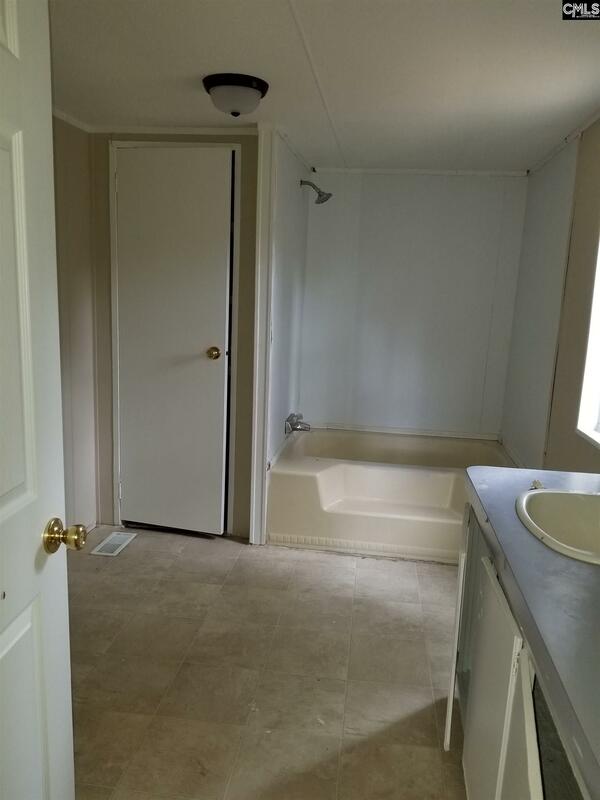 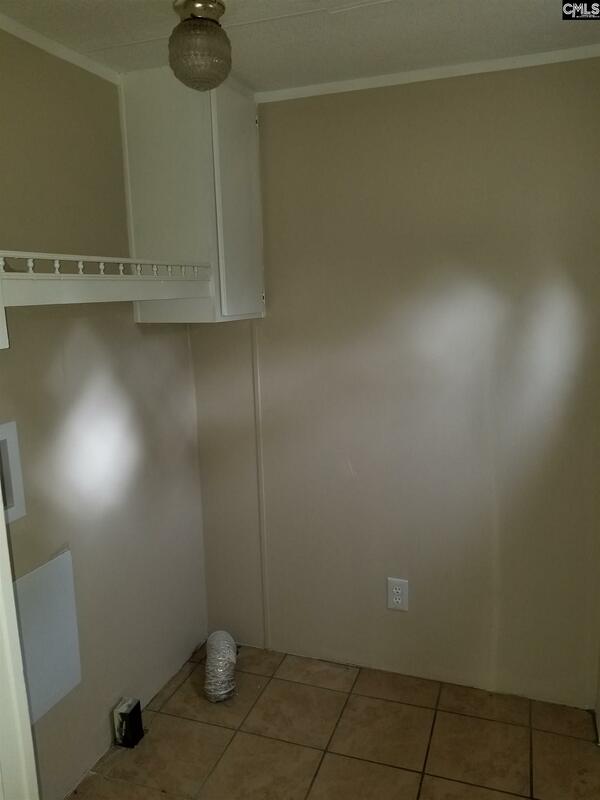 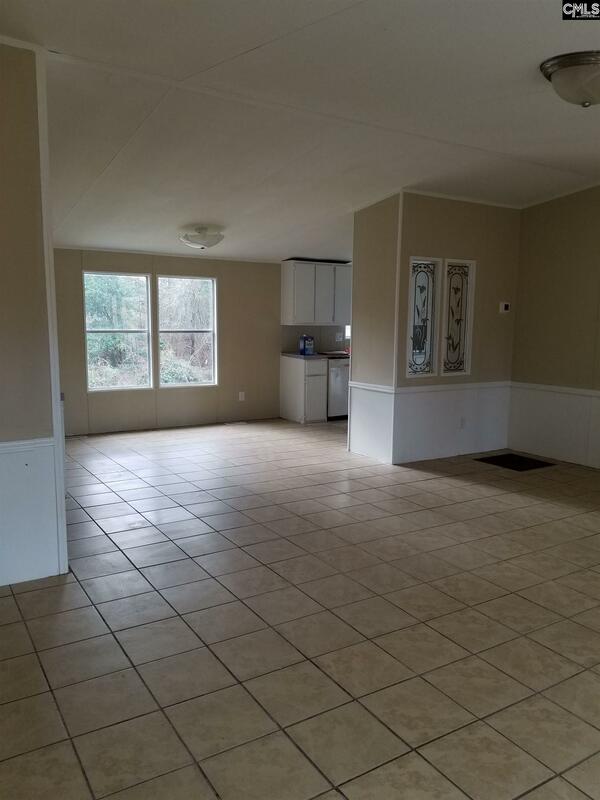 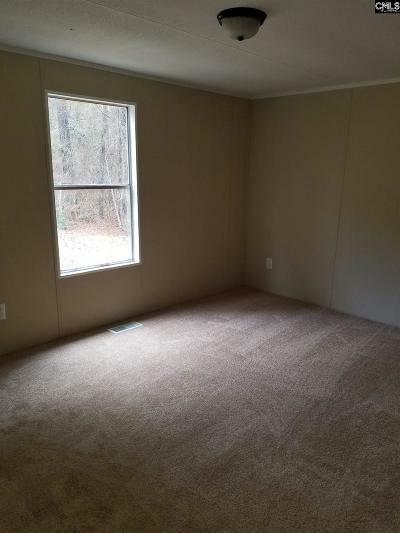 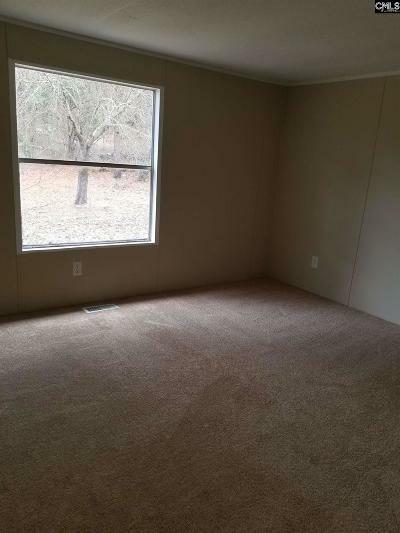 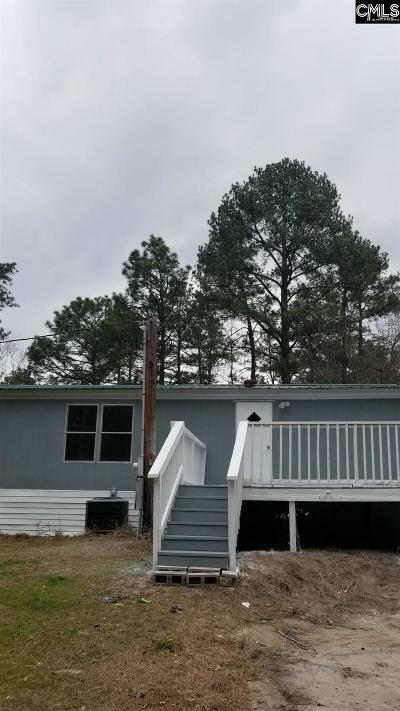 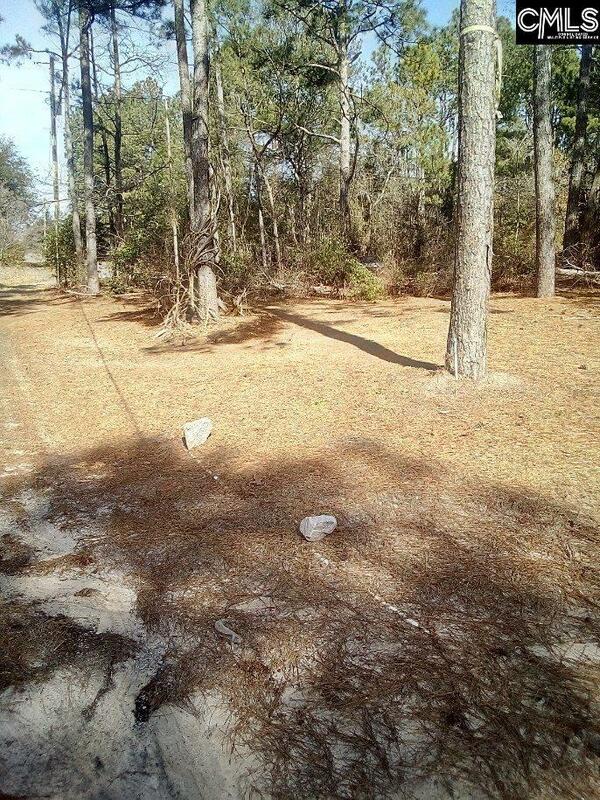 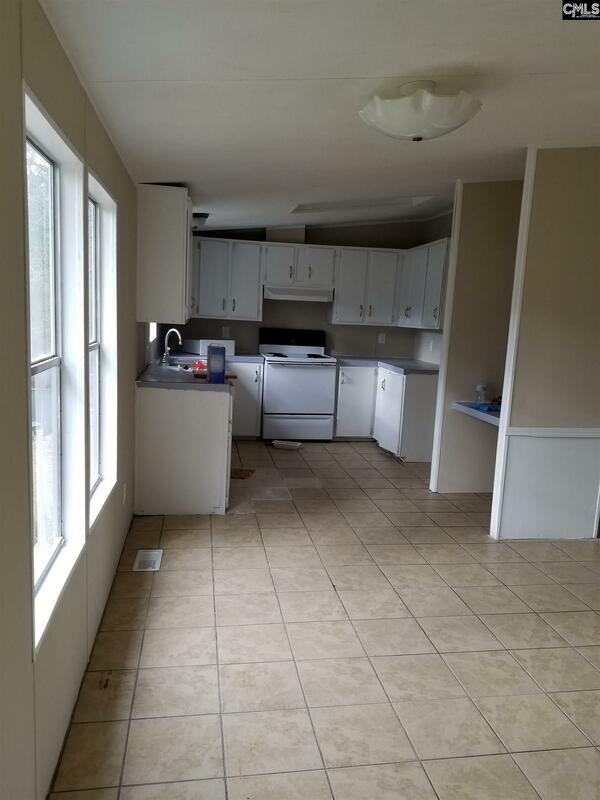 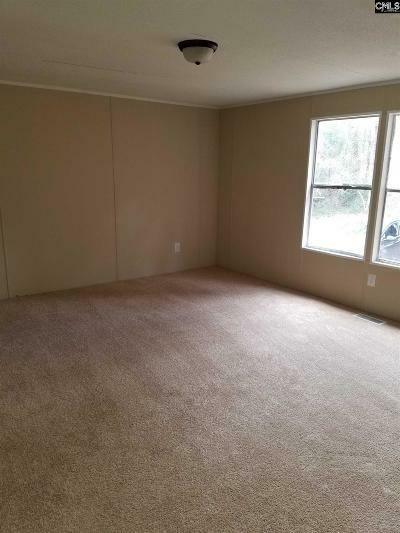 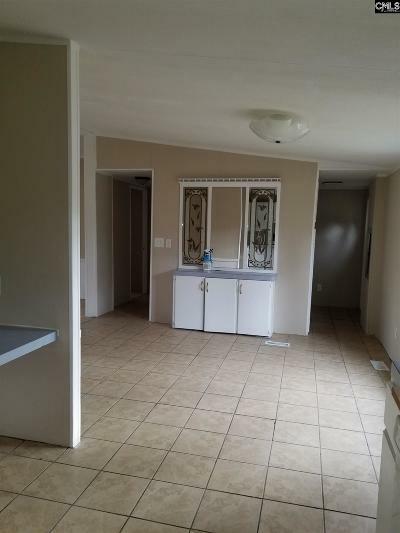 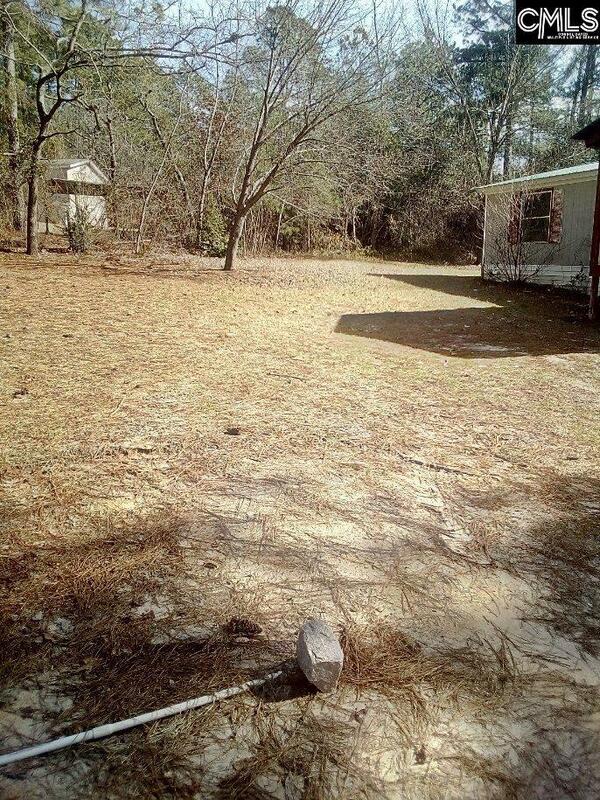 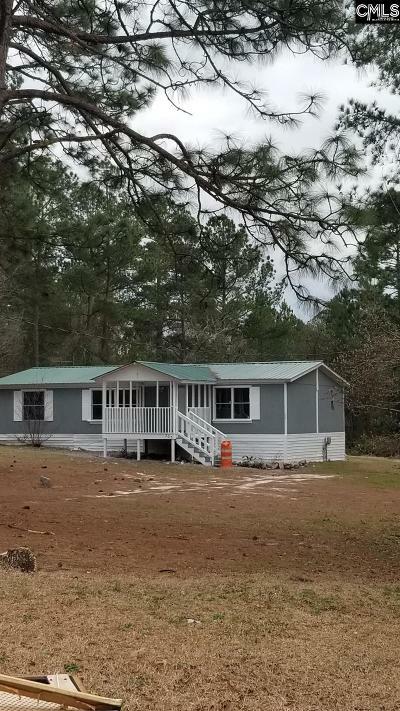 Mobile has 3 bedrooms, 1 full bath, deck in the backyard and sits in over half an acre of land. 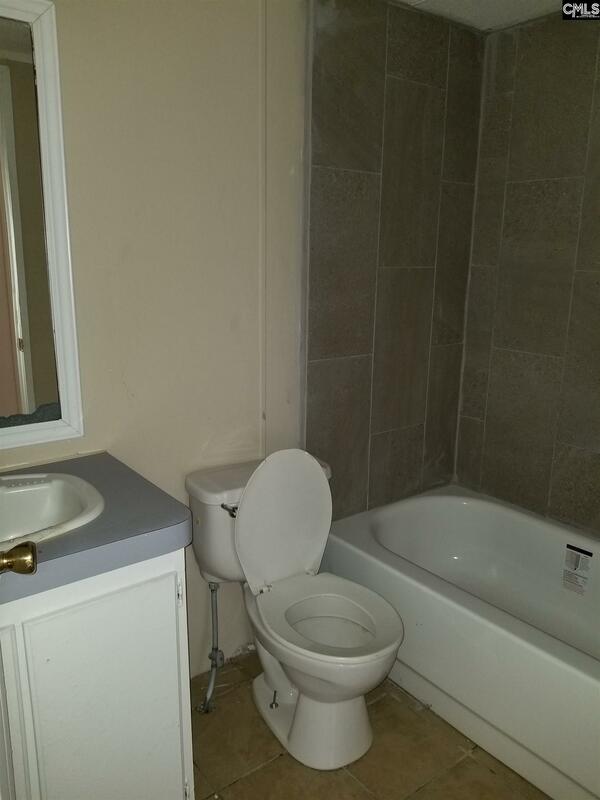 Great Lexington one school district.